Arrival in the Unesco hills in the afternoon, check-in at the chosen accommodation facility. 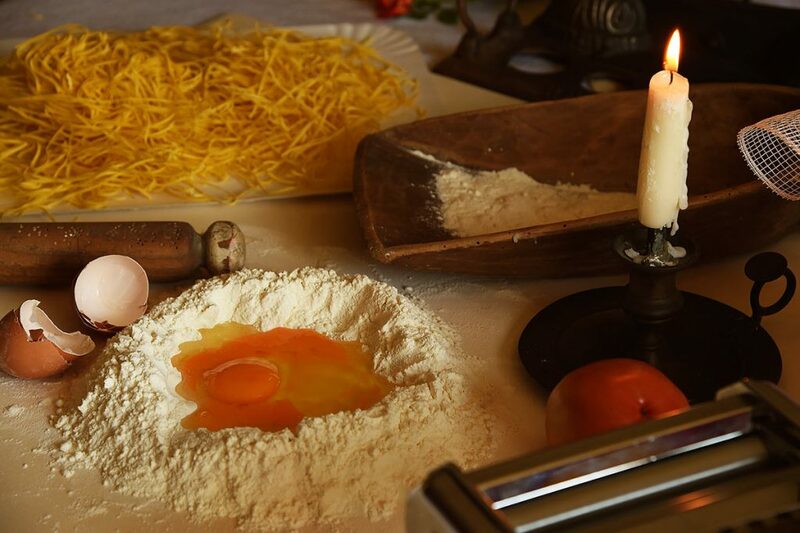 Local cookery course in the homely setting: preparation of a traditional menu to discover the roots of our local food & wine culture, picking up some of the secrets behind the flavours and ingredients from an expert cook and lunch or dinner with the dishes prepared. 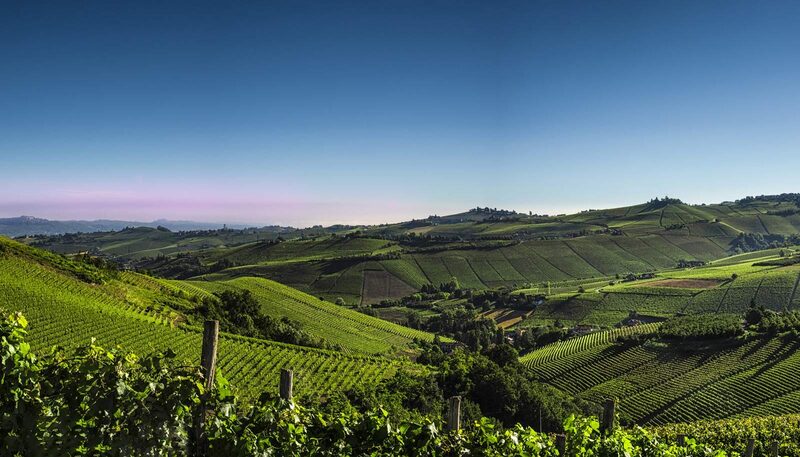 After a rich breakfast, departure to visit the prestigious Barolo and Barbaresco wine growing hills, along the Unesco Vineyard landscapes. Guided visit to a well-known wine cellar with tasting and visit to the impressive Grinzane Cavour Castle, Unesco site. Dinner in a selected characteristic and panoramic restaurant. Overnight stay. 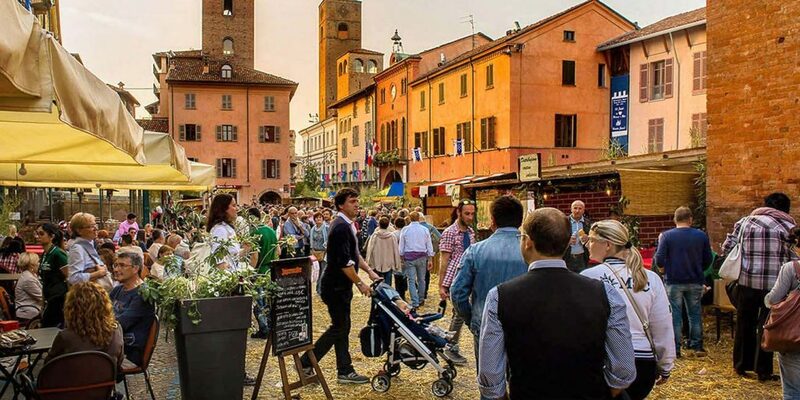 After breakfast and check-out, meeting with the guide in Alba, the “Capital” of Langhe hills, for a guided visit to the historical centre among medieval towers, liberty palaces, elegant boutiques and historical cafés. 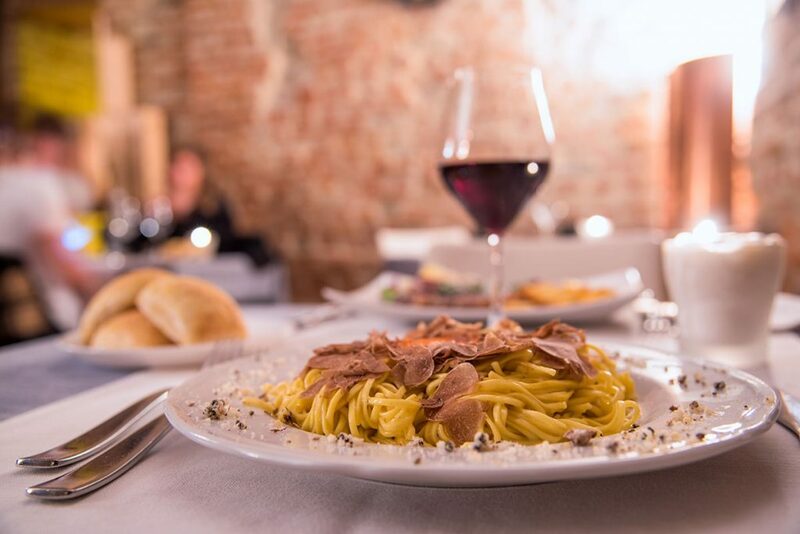 Stop at a local Truffle boutique with possibility to buy top-quality truffle products. The city hosts the International Alba White Truffle Fair with the Truffle Market, where the Truffle Hunters sell their precious underground mushrooms certified by a quality commission. Free time for lunch. 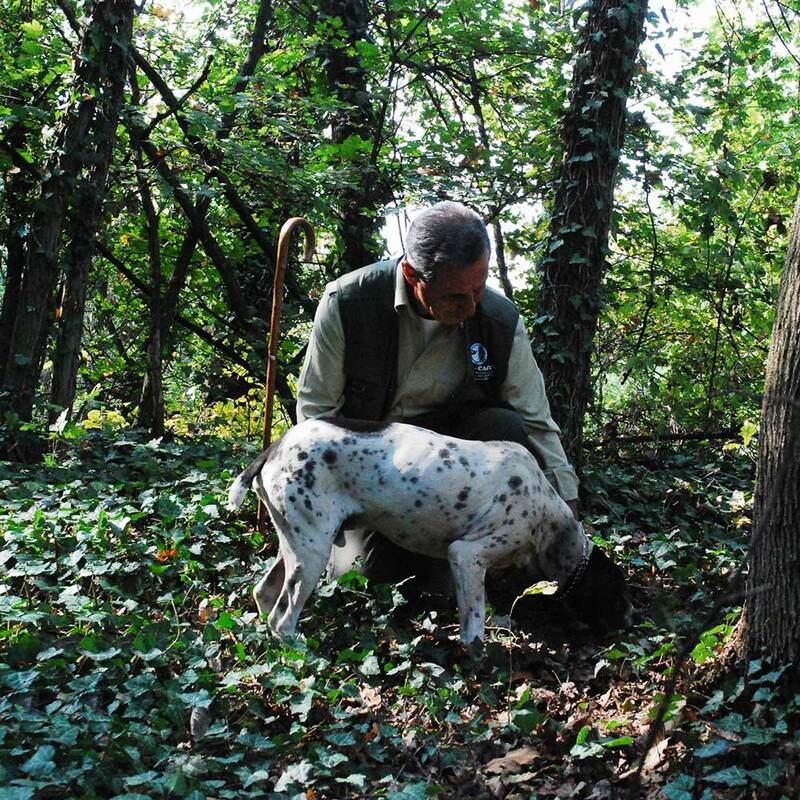 In the afternoon, simulated Truffle Hunting Excursion in the woods, with a “Trifolau” (Truffle hunter) and his dog. Departure to go back to your daily life with fresh energy and good vibes!